As the semiconductor industry begins to adjust to a new roadmap, research on microchips is being focused less on Moore’s Law (the arithmetic increase through time in the power of microchips) but instead on incremental changes related to the developing Internet of Things, such as increasing RAM or integrating gyroscopes or GPS sensors. An important part of these changes include building more efficient energy storage devices to power these additional sensors. This development of high-performance batteries would go a long way to enable long-lived sensors and radio frequency identification (RFID) tags. The problem, however, is that miniaturized energy storage devices are not only difficult to produce but they often fail to function well with other electronics. Enter a team of researchers from the Drexel and Paul Sabatier universities. After five years of thankless toil, they managed to create tiny supercapacitors and integrate them directly onto a microchip. Capacitors—for those of us whose electrical knowledge begins and ends at plugging in power cords and pressing buttons—are electronic components that store electrical charge and allow circuits to function for a time when current is lost; supercapacitors lie somewhere on the spectrum between ordinary capacitors and full-fledged batteries. The outcome of the team’s breakthrough is the potential for a whole suite of new electronic devices that are smaller, longer lived, and more powerful—in short, the Holy Grail of electronics. In their study published in Science, the team, which was led by Yury Gogotsi and Patrice Simon, was able to develop the tiny energy storage devices and fit them inside silicon chips. They say that, with little additional effort, their method can be incorporated into existing techniques for microchip manufacture. 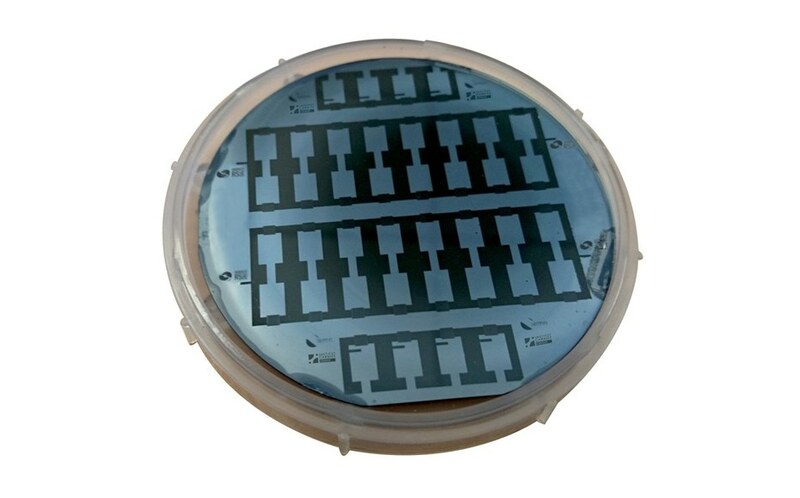 The researchers made their Lilliputian supercapacitors from thin, porous films of carbon layered directly atop a silicon wafer, with current collectors of titanium carbide (TiC). The mechanical and electrical characteristics of the carbon film itself could be easily changed, for different applications and microchip configurations, by simply altering the process used to manufacture them. By using the micro-supercapacitors on their microchips, rather than miniature batteries, the researchers were able to provide higher power outputs and much more reliable service—despite the fact that current supercapacitors store less than a tenth of the energy of lithium-ion batteries. With these new devices, the team was able to maximize the advantages of both batteries and capacitors. The end result is much more viable for a wide range of applications than the industry’s previous focus on micro-batteries. At the small scales of today’s electronics, power is at a premium in smartphones and other devices—and this is a power demand that micro-batteries have great difficulty meeting. Instead, the researchers’ approach can lead to more compact power sources and higher energy storage on the microchip itself. One can envision a number of technologies that would benefit from this technique, including RFID tags, remote sensing and any device that requires a low but reliable energy supply. In the long run, this would also help drive the next generation of flexible and wearable electronics and allow for further miniaturization of our devices.